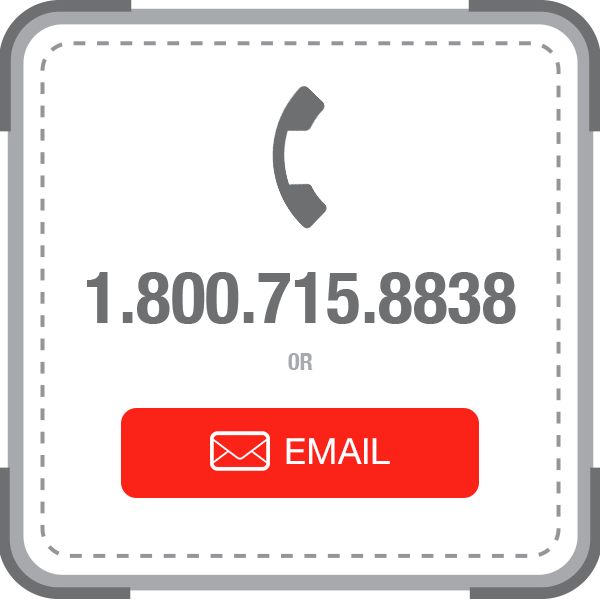 Catalogues, product information, design suggestions, price estimates and any other advice—we are here to help! 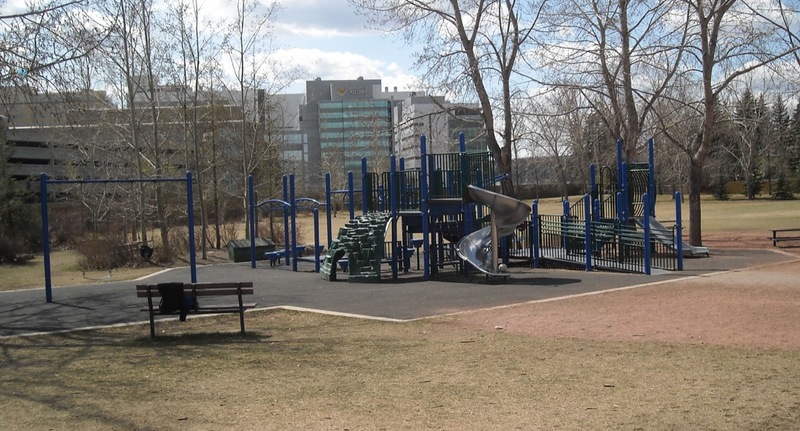 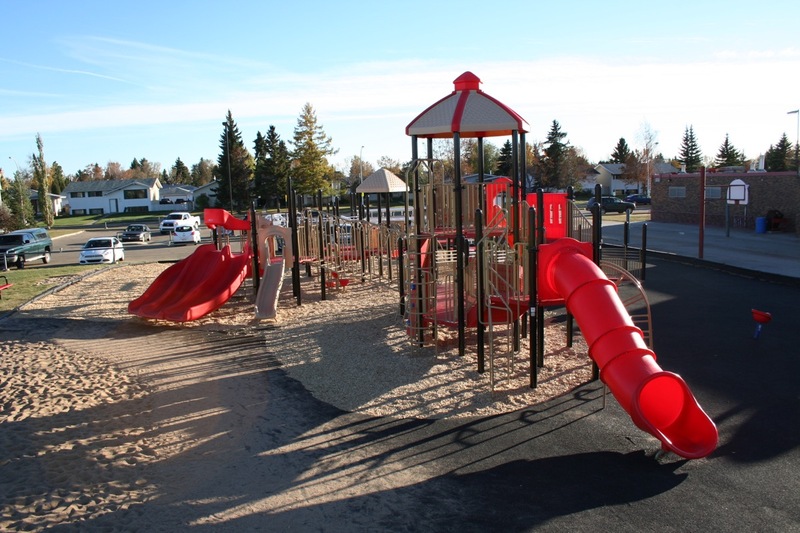 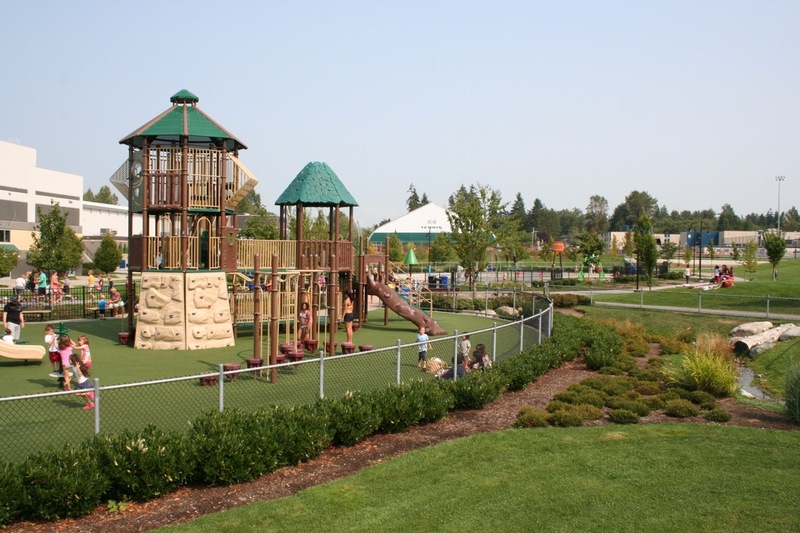 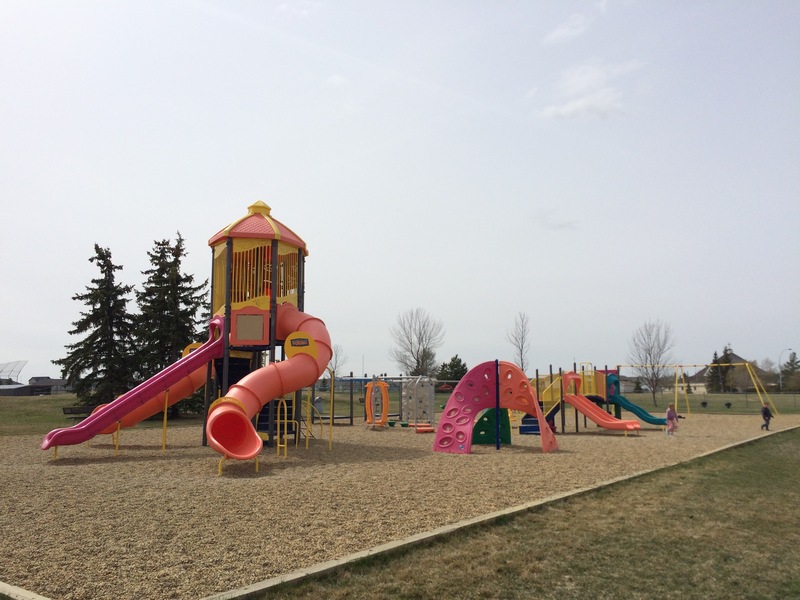 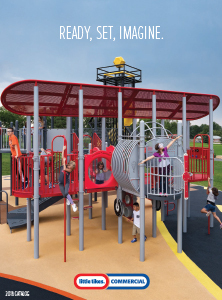 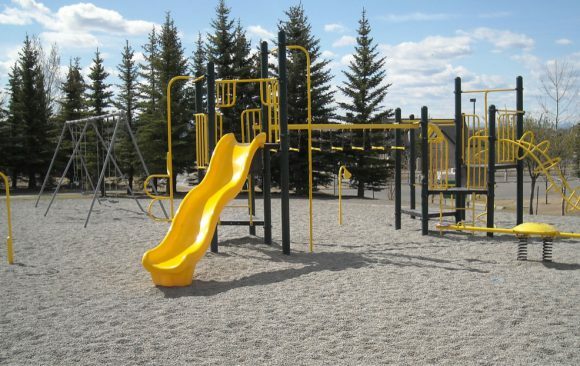 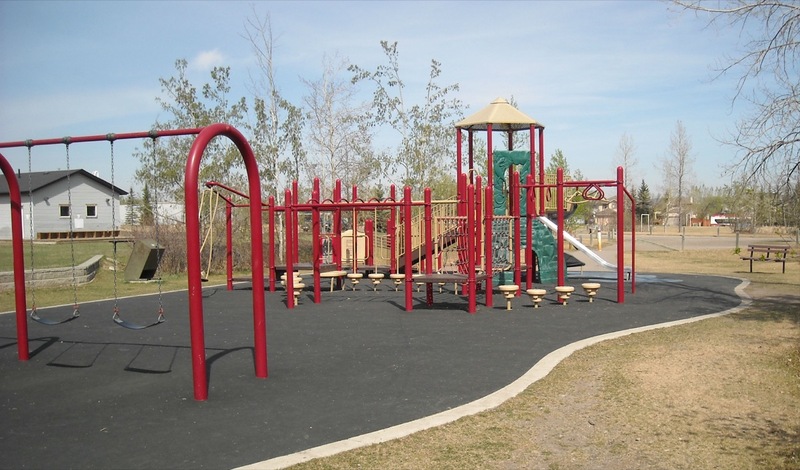 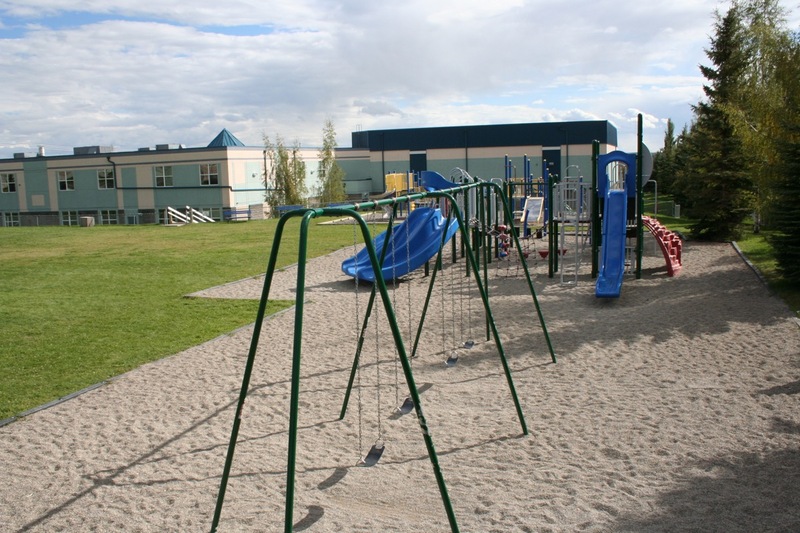 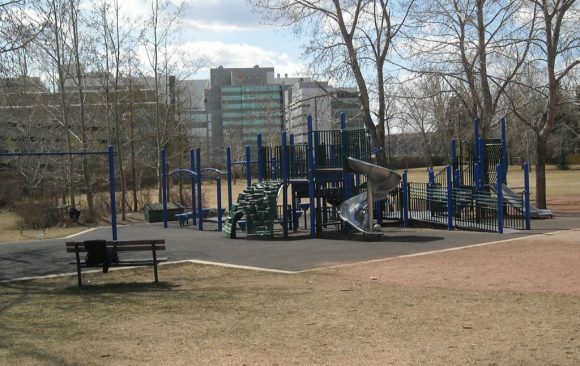 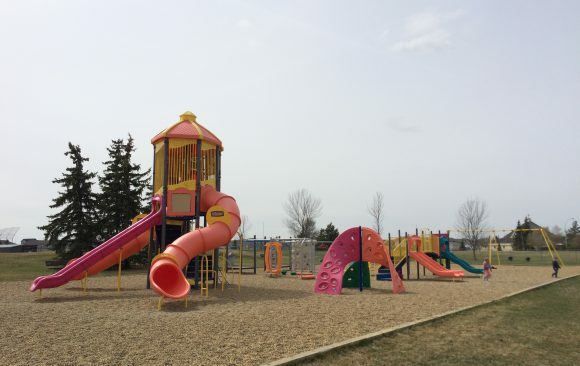 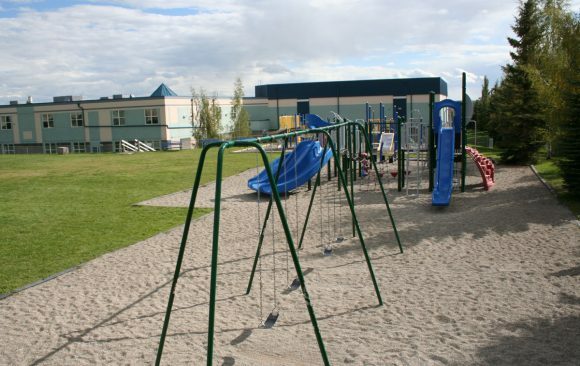 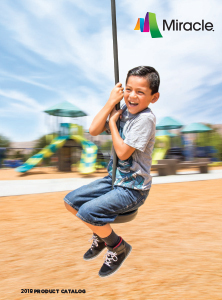 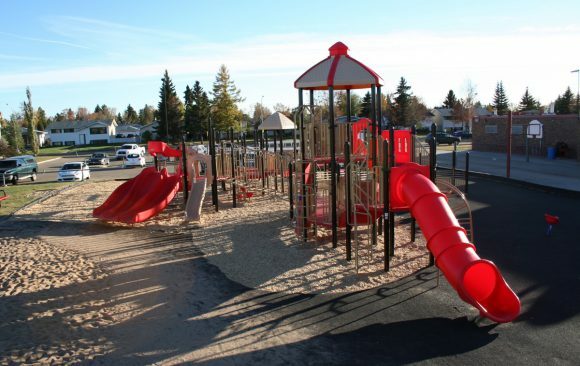 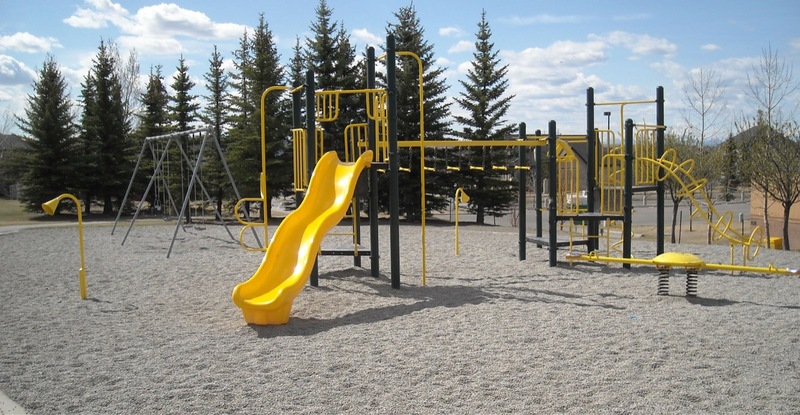 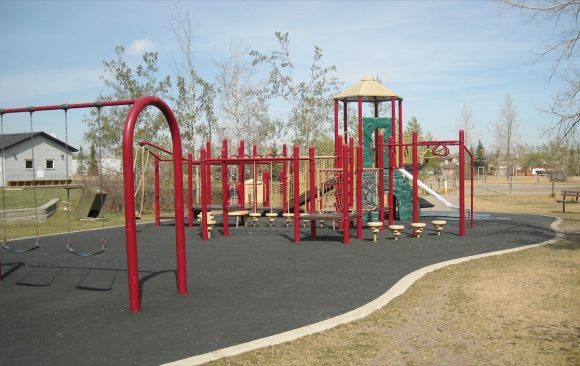 Our dedicated team members have years of experience in providing playground solutions. 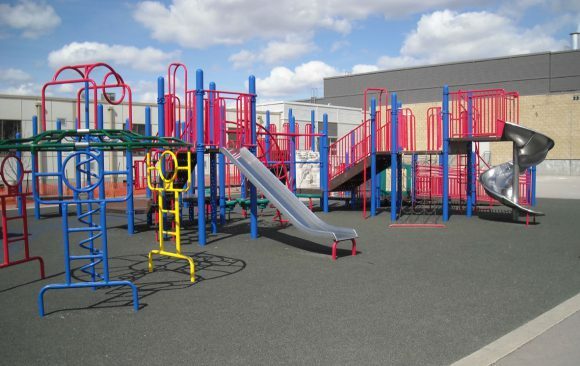 We have experts in everything from designing and consulting, to the actual building and maintaining of each specific project. 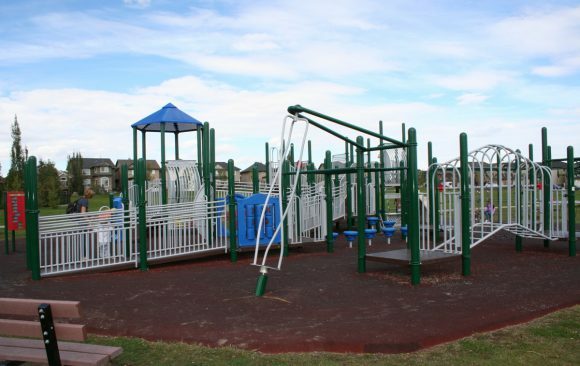 Our team is determined to do all we can to ensure that your play project is an overwhelming success.